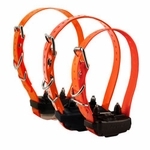 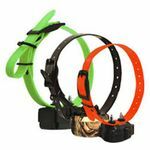 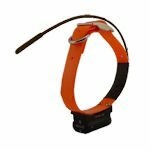 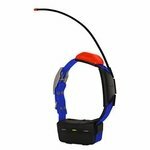 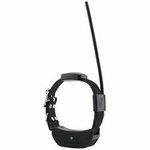 Additional Collars / Extra Receiver Collars & Transmitter Collars. 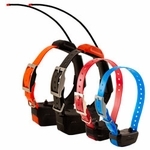 Need to add another receiver or transmitter collar to your dog training system, tracking system, or containment fence? 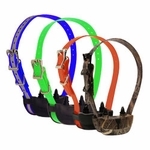 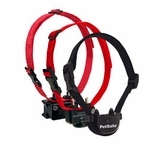 Shop our selection of add-on and replacement collars by manufacturer.